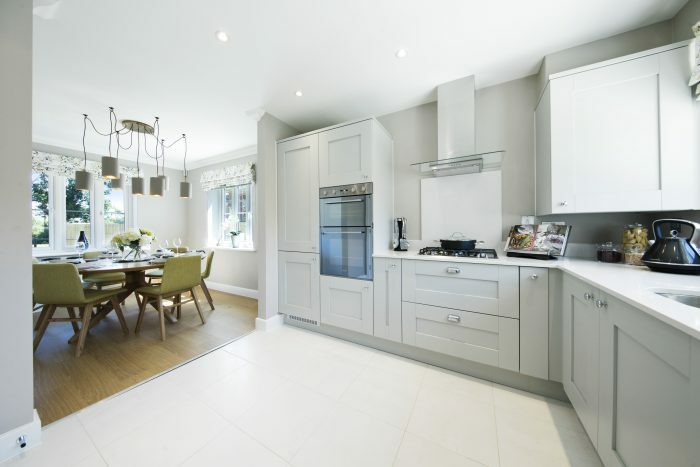 Welcome to Nursery Gardens where you will find a wonderful collection of 35 stunning 3 and 4 bedroom homes for sale have an unmatched style and design, making them attractive to those who want quality in a well-connected village. Visit our 4 bedroom show home today. An intimate development offering buyers a choice of home styles each with all the benefit of new technology and within a charming street scene. Great commutability to surrounding areas makes it a great place for families, those starting out or trading down. Evidence points to Tongham being occupied since Neolithic times, thanks to discoveries of Neolithic arrowheads and Iron Age farmsteads. 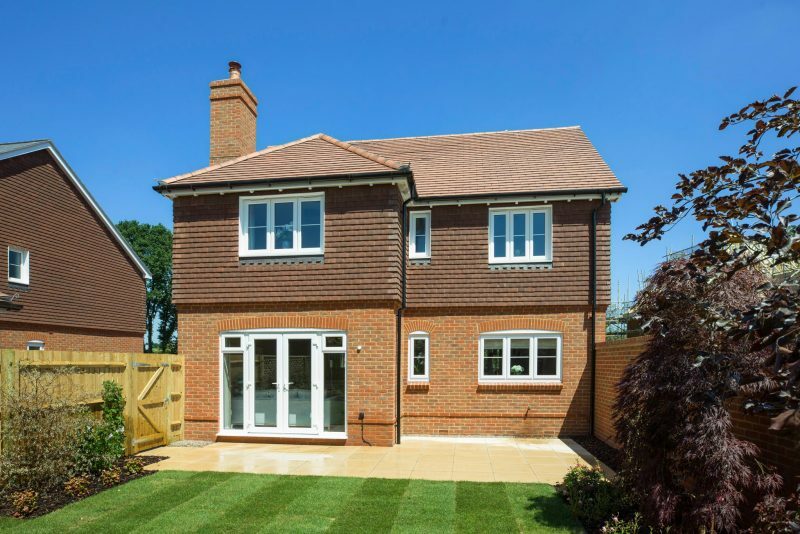 Tongham is perfectly positioned just moments from the South Downs, providing an ideal starting point to meander and take in the breath-taking scenery or discover the rich history and wildlife. Although Tongham is considered a quiet village, it’s by no means isolated, with both Farnham and Guildford in easy reach.